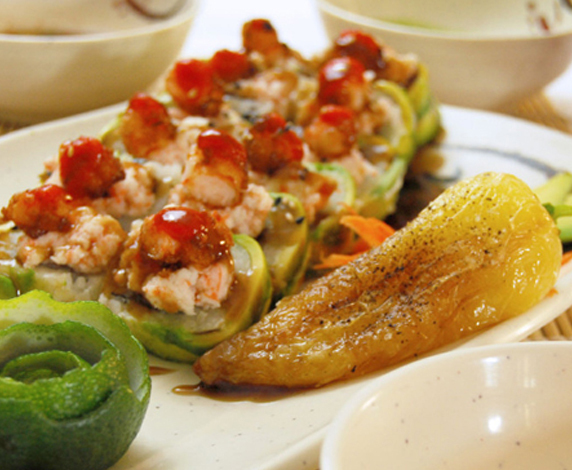 Here at El Sushi Loco Pomona, our mission is to delight every customer we serve with an extraordinary experience. 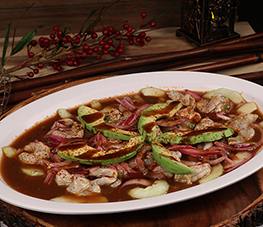 With our fusion cuisine, we take the flavors traditional to Mexican and Japanese dishes and combine them in new and extraordinary ways. Visit us today to taste what we’re all about! 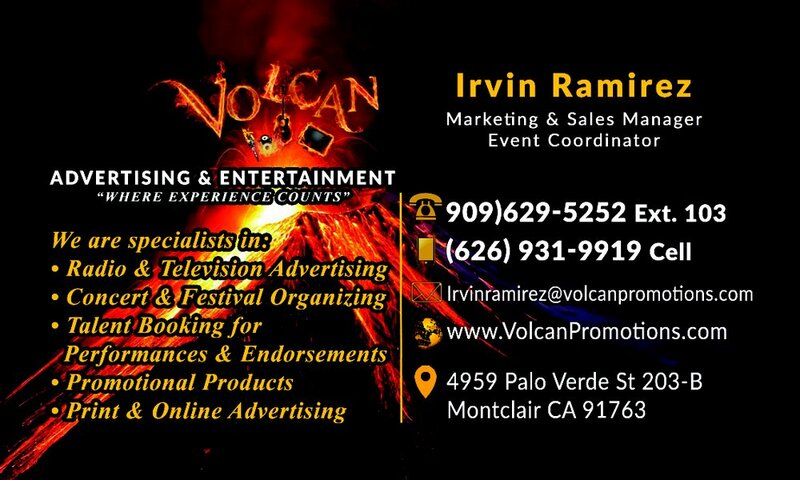 For reservations and/or catering inquiry please click the button below. Our story begins with a dream, a Craigslist ad, a click of a button, and a trip to Tijuana-Mexico where our first Mexican sushi cart was purchased in 2010. And it is so, that in 2011 our sushi cart once known as “Sushi-Island” transformed itself into who we are today, “EL SUSHI LOCO”. A place where we provide quality food, quality service, and a quality family friendly time. 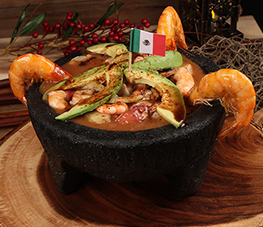 We make it our personal goal to provide every customer that walks through the door with the El Sushi Loco experience- fantastic service, exceptional food, and above all, smiling faces and a taste that will leave you hungry for more. 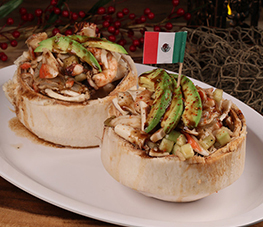 We take pride in our fusion cuisine, combining the spicy zest from Mexican dishes with the savory and sweet combinations often found in Japanese dishes. With each coming day, we are working to cultivate the new and exciting. 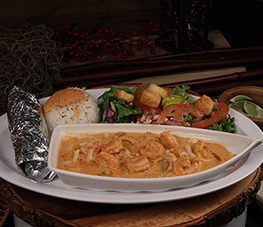 Enjoy your visit at EL SUSHI LOCO! Scallops, pulpo, abulon, jaiva, cooked shrimp, raw shrimp, cucumber, coconut juice and coconut meat. Skip the line by getting on our waitlist!